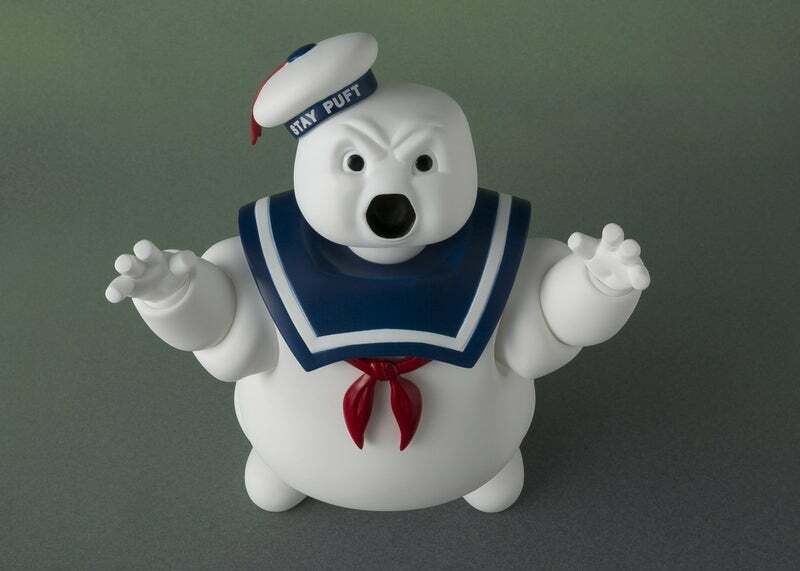 What's actually the most interesting about this is how well the figure keeps its rounded marshmallow-y look and Figuarts' usual level of articulation, without it impacting on the actual look of the figure. 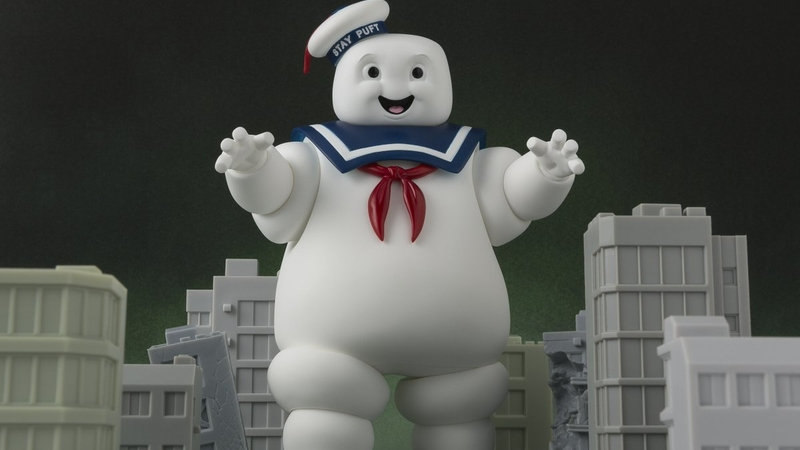 It's obvious where some of the joints are, but they're exceedingly well-hidden — and it makes Stay Puft look really neat. 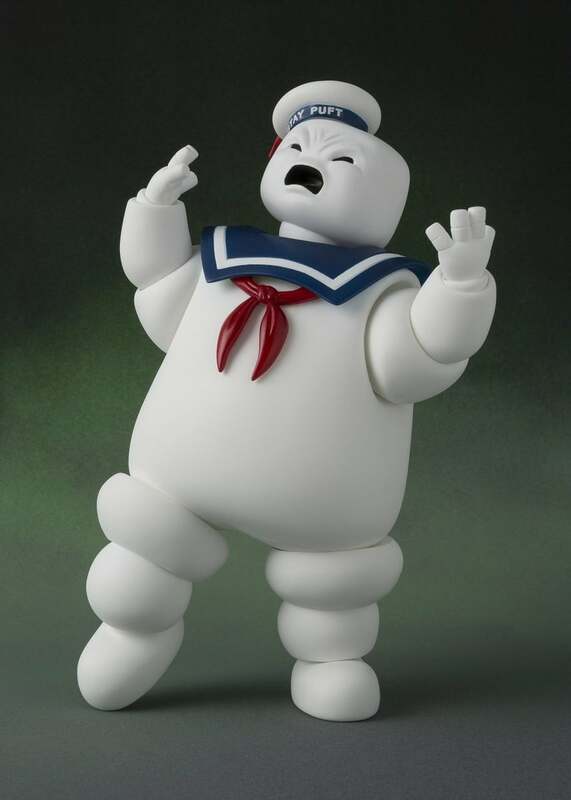 Sadly there's no information on just when you can expect Stay Puft to waddle his way onto shelves, but hopefully it's soon.